Weekly Podcast listeners have doubled in five years; biggest increases among 15-24 year olds. 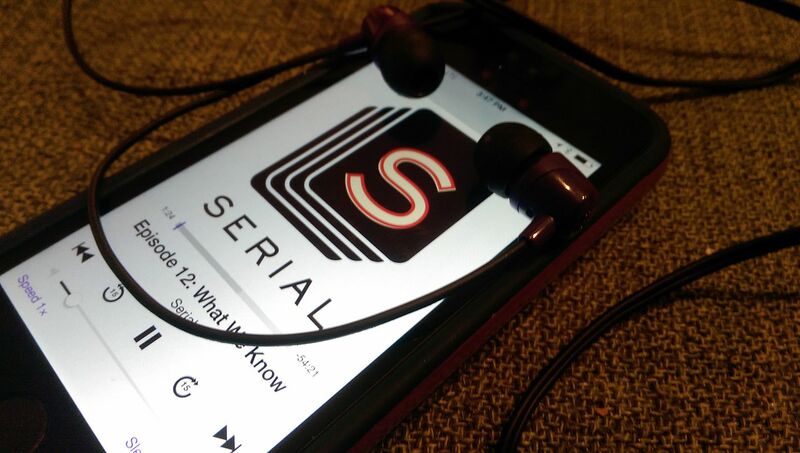 According to Ofcom research released on Sunday, International Podcast Day, Podcasts are booming in the UK, with nearly six million people now tuning in each week. The research found that the number of weekly podcast listeners has almost doubled in five years – from 3.2 million in 2013 to 5.9m in 2018. That’s an increase from 7% to 11% of adults in the UK. Young adults are more likely to have embraced Podcasts, although an increase was recorded across all age groups. Ofcom found that the steepest growth is now among young adults aged 15 to 24. Around one in five people from this age group now listens to podcasts every week. Half of Podcast listeners are under 35. While around a third (29%) of traditional radio listeners are under 35, this rises to almost half (49%) for podcasts. As the growth continues, traditional broadcasters are embracing the medium: Podcast versions of BBC radio programmes such as Desert Island Discs and Kermode & Mayo’s Film Review feature regularly in Apple’s iTunes Podcast chart. TV broadcasters are also increasingly using Podcasts as a source of material for TV shows, or as an extension of established series - such as ITV’s podcast Love Island: The Morning After. Podcast listeners can choose from a wide range of programmes from around the world: US Podcast Serial became the fastest Podcast to gain 5 million downloads when it first started in 2014. UK listeners access Podcasts from a range of sources: Among the most commonly used were the BBC website and app (used by 36% of Podcast listeners), YouTube (26%) and iTunes (25%). Other sources included streaming services such as Spotify, and newspapers’ websites or apps such as Podbean (available on Android, iOS and Amazon Alexa). The BBC is also working on improving access to on-demand radio programmes and podcasts, with its BBC Sounds app bringing together traditional linear radio, catch-up and Podcast content. “Podcasts are booming in the UK, and broadening people’s listening landscape. Every age group is getting involved, but the most explosive growth is among younger adults. The move towards Podcast listening is part of a rapid trend towards internet delivered radio listening, encouraged by the proliferation of smartphones, tablets and smart home speakers and improved access to high speed internet and 4G mobile networks. The device that gave this type of on-demand audio broadcasting its name, the iPod, now accounts for an ever decreasing number of requests, with all but the iPod Touch having been discontinued by Apple.